CR186- Condo for rent in Chiangmai Thailand. 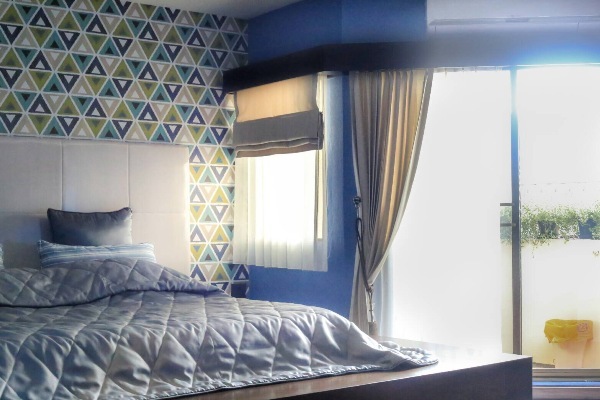 Condo for rent in Night Bazaar 2 bedrooms,2 bathrooms,livingroom,kitchen. 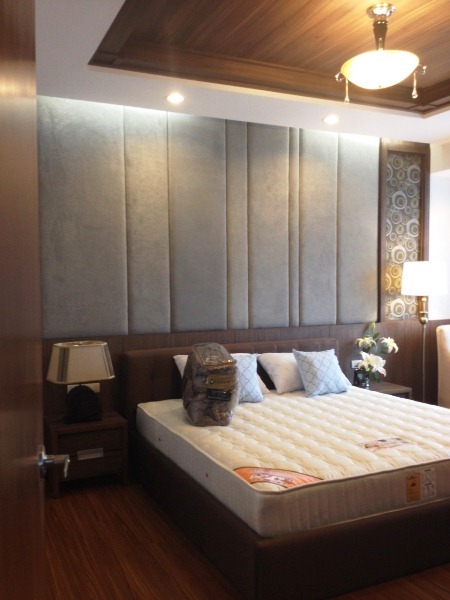 Luxury brand new building, located in the heart of the city, near night bazaar. 24 hours security, security cameras. 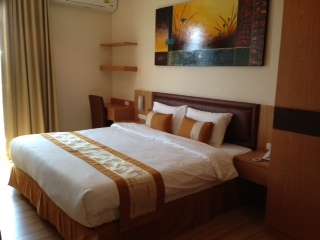 CR248- Condo for rent in Chiangmai Thailand. 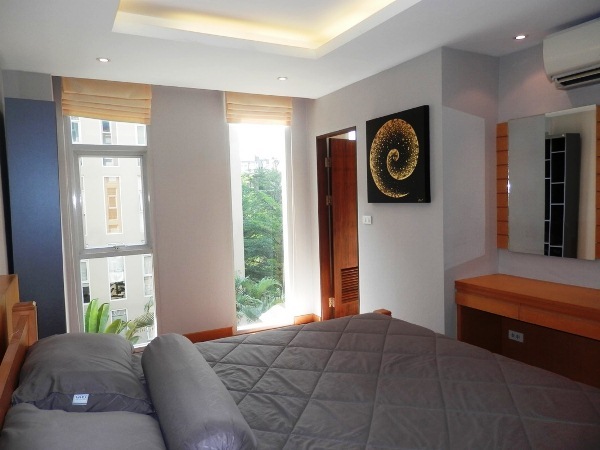 SPACIOUS 2 BEDROOM APARTMENT ON THE 7th FLOOR ON SOI 6, NIMMANHAEMIN. This 145 square metre, 2 bedroom apartment on the 7th Floor is arguably in one of Nimminhaemin s most exclusive boutique apartment blocks. Rarely are apartments of this size available but here is your chance. - Quality bench tops and storage in modern kitchen with modern appliances. - Large Combined living and dining with sliding doors opening onto balcony perfect for relaxing and entertaining. This stunning apartment has great lifestyle options with easy access to all the Restaurants, Bars, Cafes and shoing ppthat Nimminhaemin has at it s doorstep. 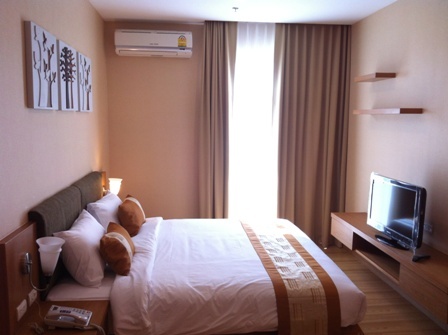 CR324- Condo for rent in Chiangmai Thailand. 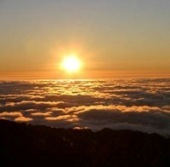 Luxury condo in with stunning views.,130 sqm. Located on Chang-Klan Rd. 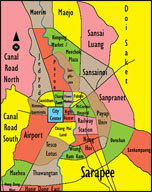 Close to City center, shops, restaurants, convenience stores and etc. 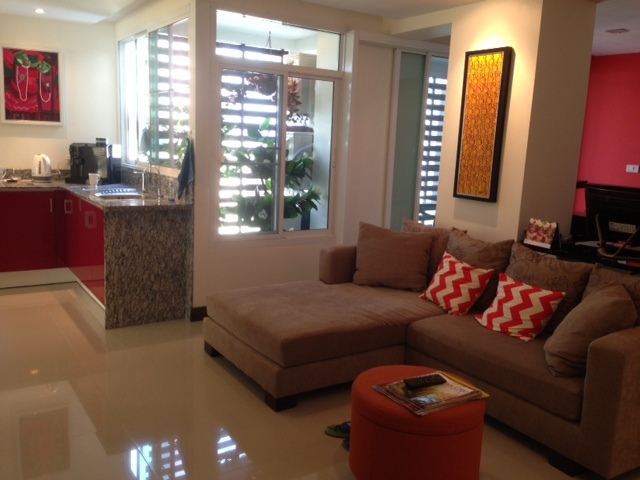 CR281- Condo for rent in Chiangmai Thailand. 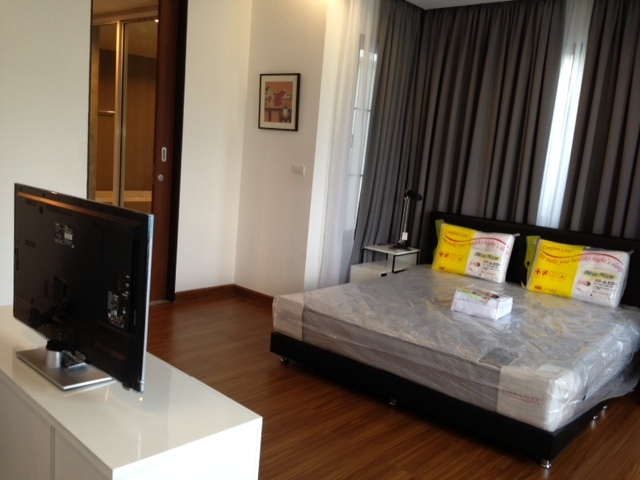 CR364- Condo for rent in Chiangmai Thailand. with good view. Salt water pool and ample parking space. ADSL internet available. 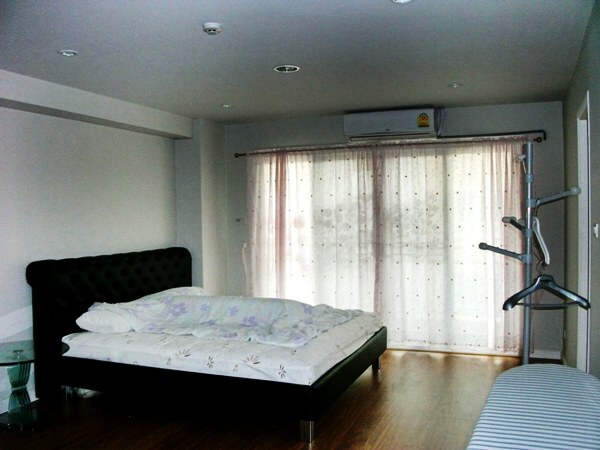 CR394- Condo for rent in Chiangmai Thailand. 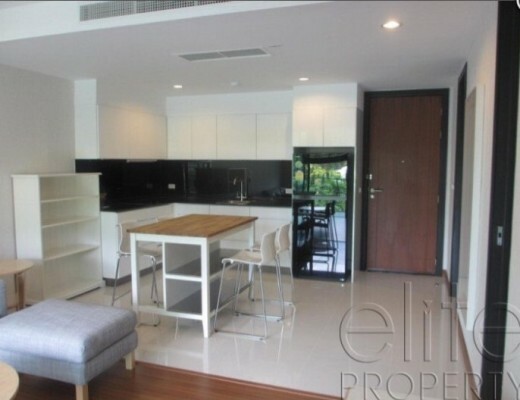 CR454- Condo for rent in Chiangmai Thailand. 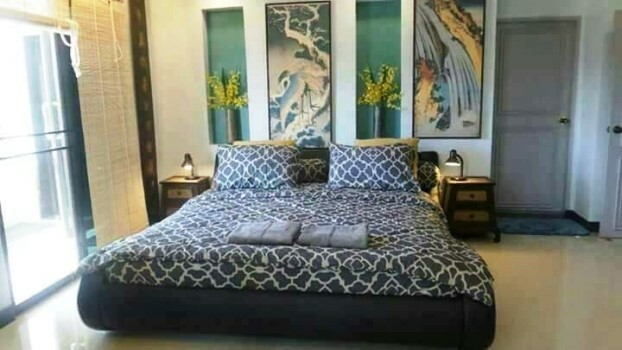 CR475- Condo for rent in Chiangmai Thailand. The beautiful condo for rent, mountain view, fully furnished, 2 bedroom, 2 bathroom, western kitchen, large living area. 100 Sq.m.,Easy to get the market and shopping center. There is fitness and swimming pool. 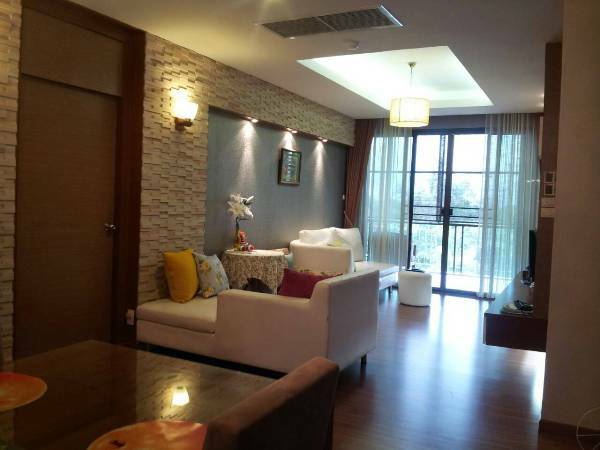 CR630- Condo for rent in Chiangmai Thailand. Place: Near by Holiday Inn ChiangMai Hotel, Nong Hoi Market, rajavej chiangmai hospital.,transportation, drug store, convenience store, etc. 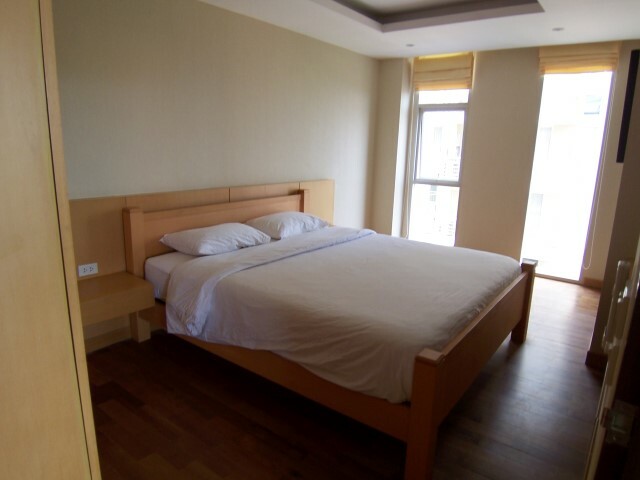 3th floor,149 square meters,with 1 bedroom,1 bathroom,kitchen, balcony with beautiful view, 1 air conditioners, washing machine, large screen TV, fully furnished. 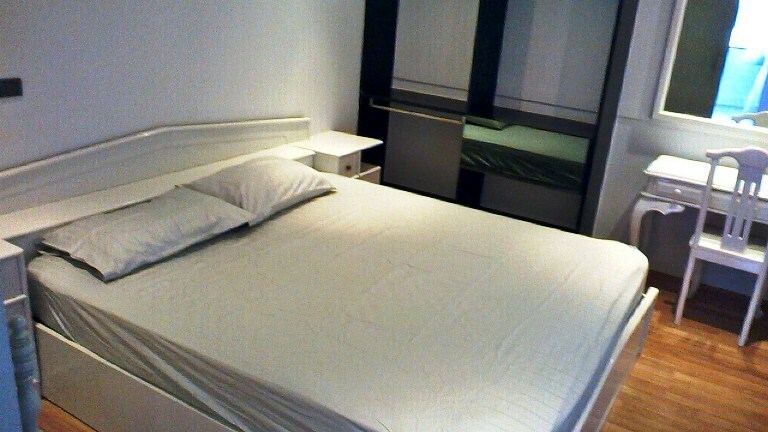 CR190- Condo for rent in Chiangmai Thailand. 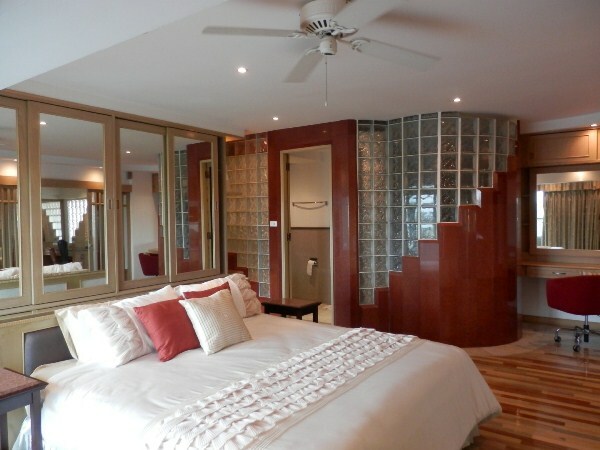 CR212- Condo for rent in Chiangmai Thailand. Luxury penthouse apartment in City Condo with stunning views. The condo. 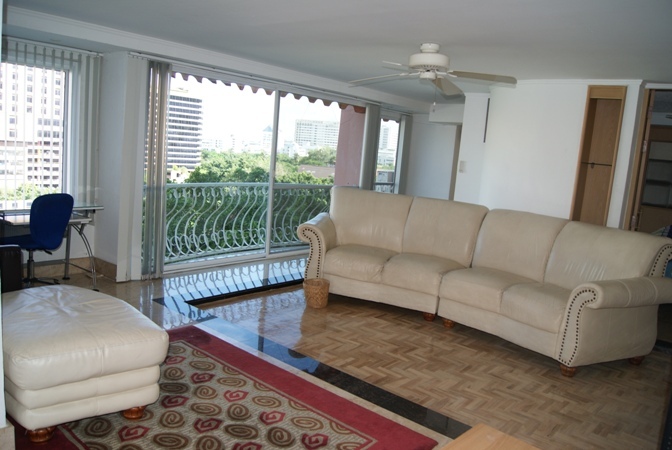 is the condo, you will enjoy the amazing views this condo has to offer. CR215- Condo for rent in Chiangmai Thailand. Luxury penthouse apartment in City Condo with stunning views. this has to .security, CCTV, minimart, restaurant, parking, etc..
CR285- Condo for rent in Chiangmai Thailand.